The Wall Street Journal recently said, “In a divorce, there’s one person who is almost as important as the lawyers: the real-estate appraiser.” And, generally in a divorce, the home is often one of the biggest assets being divided. 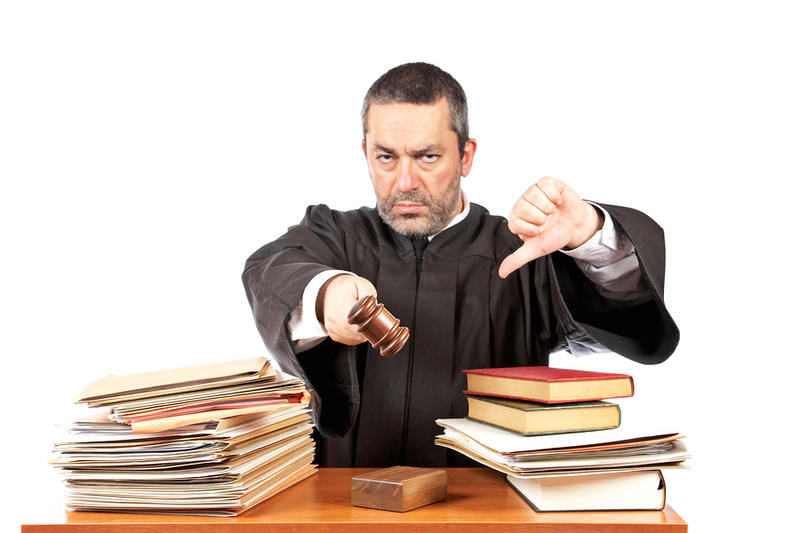 In a Baton Rouge Divorce, maintain as much control of your life and your finances as possible. 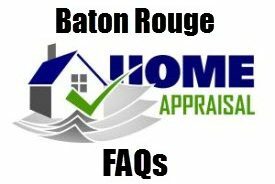 Don’t allow your Baton Rouge Divorce Attorney to choose a Baton Rouge Drive-By Appraisal as the method to value your home. 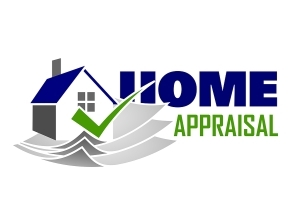 APPRAISAL METHODS – Full Inspections are most certain: Drive-By inspections are least certain. 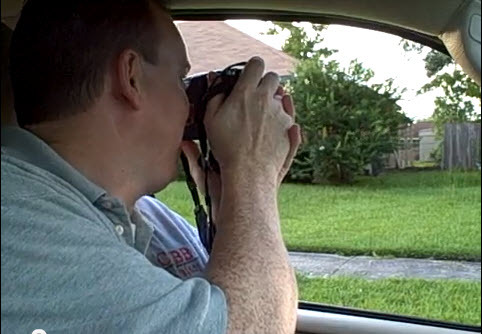 Drive-By Appraisal Inspection – The appraiser evaluates the home from the front of the property. This external evaluation is combined with document research of public records completed by the appraiser. 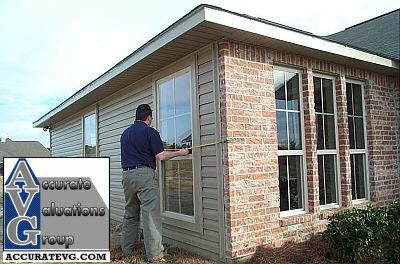 Walk-Through Appraisal Inspection – The appraiser will make a physical inspection of the inside and exterior of the home. The information gathered in this inspection will be combined with a review of public record information to create the final appraisal. WHAT’S CORRECT LIVING AREA OF HOME? Drive-By Appraisals can be simply a guess from the street of gross living area size, age, number of bedrooms and bathrooms and amenities. Certainly a 2,000sf home is valued higher than a 1,600sf home. 200sf, 400sf, 600sf, 1000sf differences make a huge differences in value when homes in Baton Rouge are selling between $60/sf up to $300/sf. Can’t the gross living area be obtained from the buiding permit office? Short answer is yes and no and possibly not. 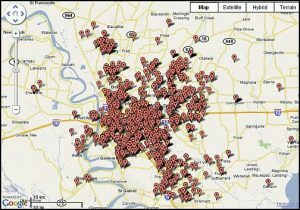 The East Baton Rouge Parish public records system is decades behind the times, embarrassingly so. Permit data was only recently within the past few years begun to be compiled online, accessed by employees, not online to the public. EBRP permit data is not even available to the extent that the national Buildfax Database doesn’t even have records for Baton Rouge based on my 10 attempts to use. 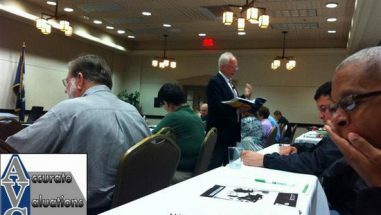 GBRMLS (Greater Baton Rouge Multiple Listing Service) is the online resource for Baton Rouge REALTORS® and Appraisers with data dating back to 1997. Sometimes, a home previously listed in MLS can be pulled up for data, if it has been listed since 1997. 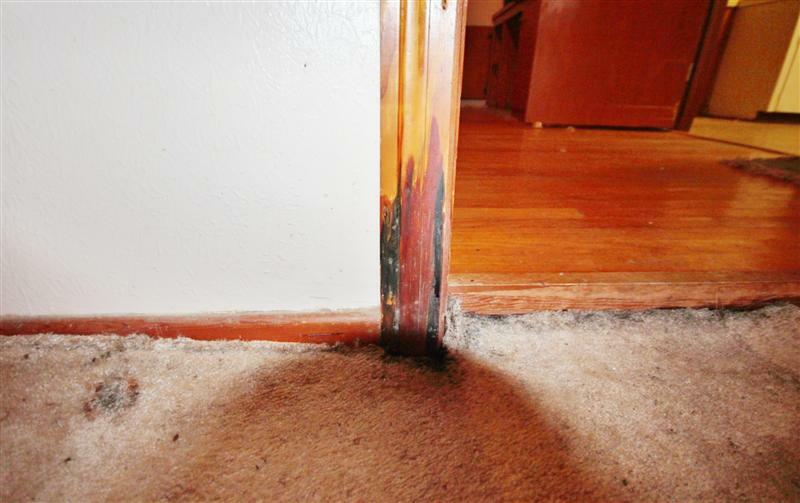 In Divorce Court, photos of video of condition are extremely important in winning a case, in proving possibly that home is severely dated and needs $40,000 in updates and upgrades to bring it up to marketable condition. 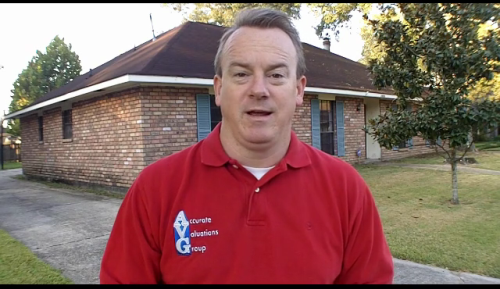 Were renovations made to home based on East Baton Rouge public permit records? Again, the manner in which permit records data isn’t kept up with online makes this difficult to rely on. There was a lawsuit by a Bank against an Appraiser because the Appraiser didn’t verify the total gut rehab permit. Basically, the Appraiser valued the home as if it were in good condition when in reality it was just a shell on interior. What if spouse divorcing hasn’t lived in home for 1-3 years? Is it likely the condition could have deteriorated? Yes, it could. Below is a photo of recent water damage in a home where the roof looked fine but was obviously leaking into home. In Photo: This was a 3rd Bedroom, now opened up to create only 2 bedrooms and now home is having problems selling! “Functional obsolescence in Real Estate can be defined as a few different things but more often than not it pertains to a property not complying with recognized utility. In other words there are features that are not practical or desirable. 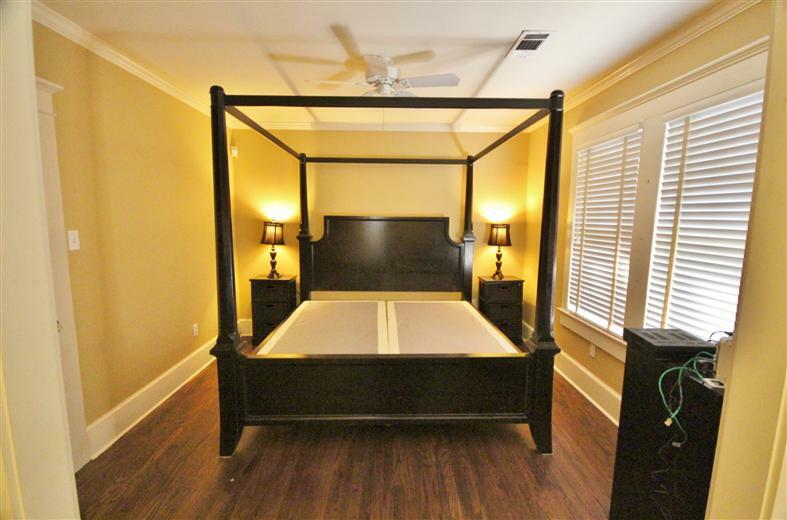 All bedrooms on the 2nd floor and the only bath located on the 1st floor. Walking through one bedroom to get to another. Walking through a dining room or living room to get to a bedroom. 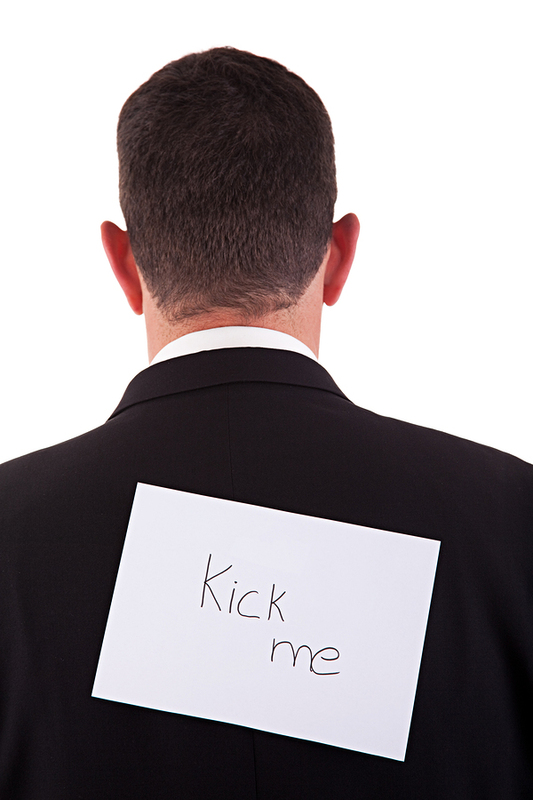 Drive-By Appraisals leave a lot of unanswered questions, Extraordinary Assumptions and Hypothetical Conditions, which only lead to a higher chance of your case being challenged and picked a part in court.